Running a restaurant with a very specific niche can be rewarding, but it can be also a bit trickier to break through, compared to owners of restaurant widely accepted and known by the masses. 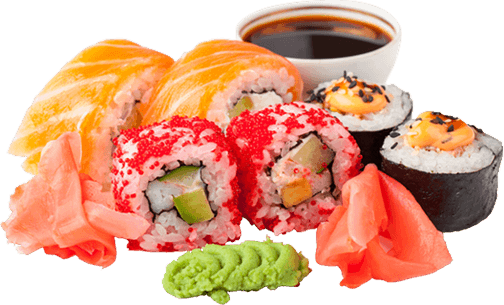 If you are running a Japanese or a Sushi restaurant, you don’t only need to serve great food and have a nice looking place, it is also very important that many people hear about your restaurant. If you want your business to seriously improve you will need to present your business online and create a website for your Japanese restaurant. What you need is a special kind of a website actually. One that gives away the magnificent spirit of the orient, with a great layout and carefully chosen colors, styles and tolls so your visitors can feast their eyes with photos of delicious Japanese food and the pleasant atmosphere your restaurant offers. You can have all these goodies packed into one quality theme, and most importantly: you can run this theme all by yourself, without the need of a professional! Does that sound too good to be true? Think again! We feature many of these themes right here on Restaurant Themes 101! We research them all “head to toe” and present them to you just the way they are! RestaurantThemes101.com features numerous themes that cover a tremendous number of restaurant niches. 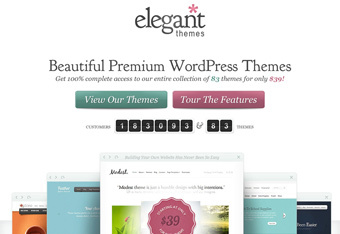 We offer themes for various platforms too. You can find Japanese restaurant website templates for WordPress, Drupal, Joomla, HTML, and also Facebook pages on our website. Check them out and choose your favorite one!